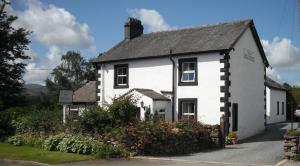 Lane Head Farm Country Guest House offers pet-friendly accommodation in Troutbeck. Guests can enjoy the on-site bar. 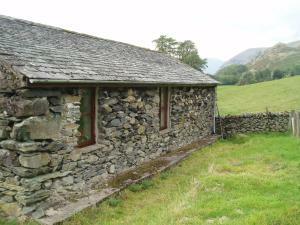 Free private parking is available..
Amidst the scenery of the Lake District, this family-run bed and breakfast provides rooms with free Wi-Fi and views of the fells. 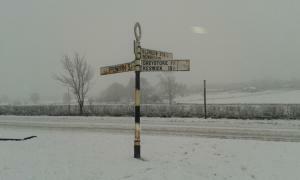 Between Penrith and .. 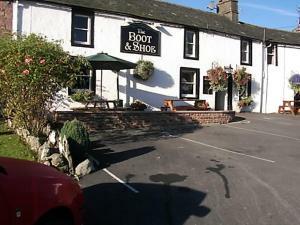 The Whitbarrow Hotel is located 6 miles from Ullswater Lake and on the edge of the Lake District. 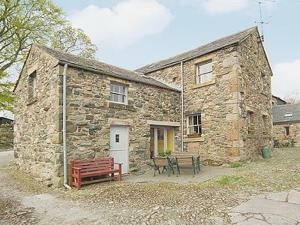 It offers modern studios, a gym, indoor pool, sauna ..
Nestled in the quaint Cumbrian village of Penruddock, Herdwick Inn is a traditional 18th-century pub with on-site restaurant and accommodation. Guests.. 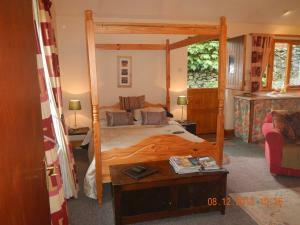 Located in Dockray in the Cumbria Region, this holiday home is 25 km from Windermere. It provides free private parking. 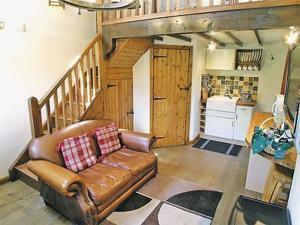 The kitchen is fitted with an..
Little Eden offers pet-friendly accommodation in Dockray. 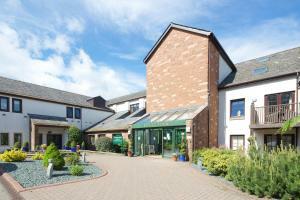 The unit is 25 km from Windermere. There is a dining area and a kitchen complete with an ov.. 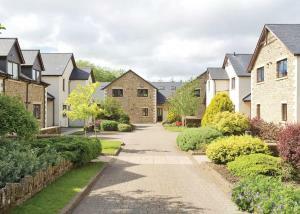 Located 25 km from Windermere, Lowther offers pet-friendly accommodation in Dockray. It provides free private parking. 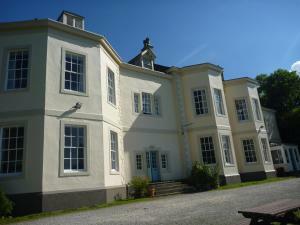 An oven and a toaster can be f..
Set 28 km from Windermere and 17 km from Keswick, The Studio offers accommodation in Greystoke. It provides free private parking. There is a dining a..